I don’t believe in cheap handbags. I am not saying you should buy a Designer bag, but I do think you should invest a considerable sum on it. 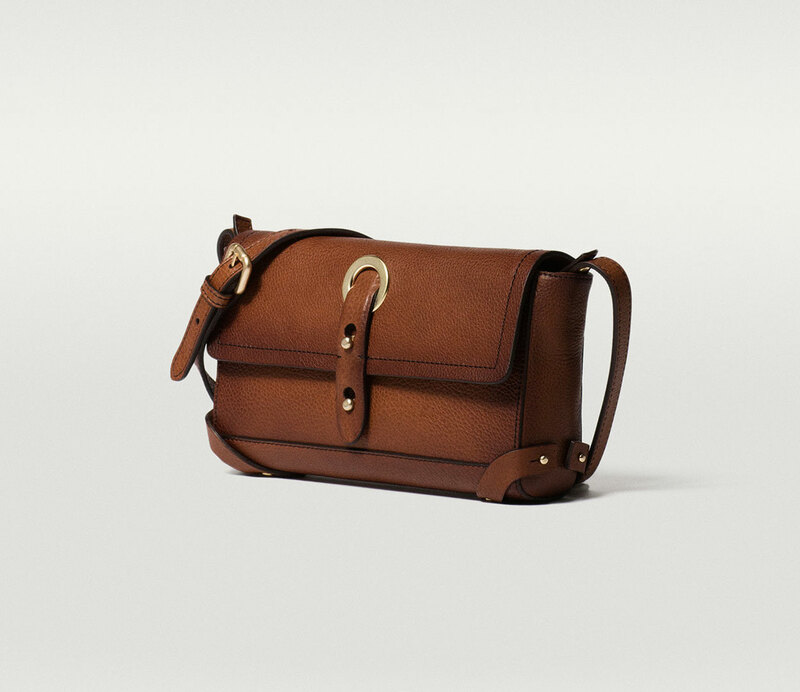 The thing is, I like classic bags, as a matter of fact I have had some for over twenty years! And…I hate anything that wants to look like leather but isn’t. 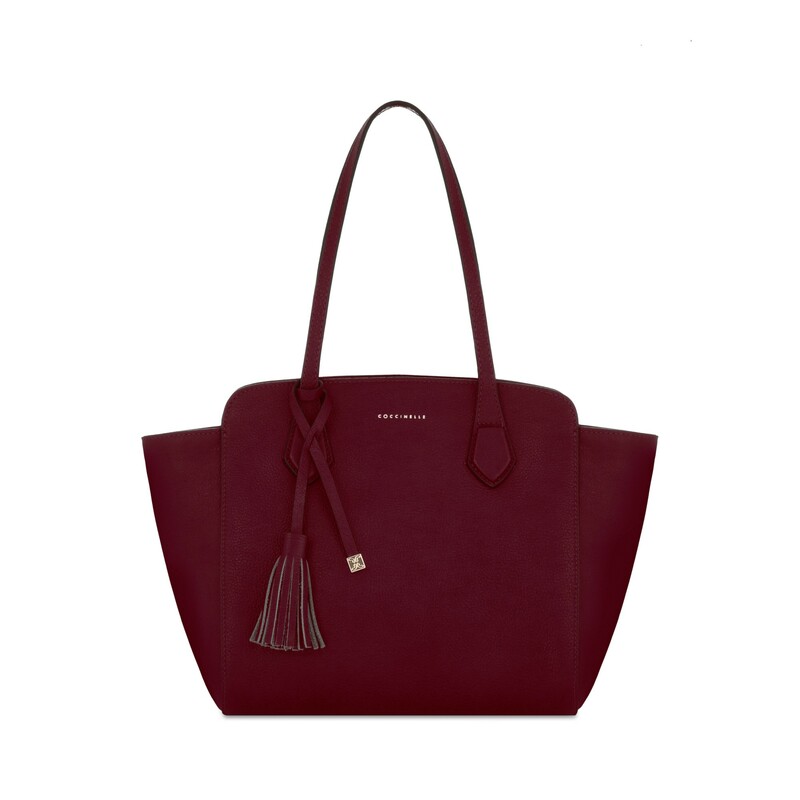 I quite fancy a burgundy bag for this winter and I think it is going to be a structured medium size cross-body Saffiano leather bag (I know, I am quite a precise person!!). It doesn’t mean I don’t like the hand-held totes, I do, It’s just I am quite a practical person and like to have my hands free at all times!! In an ideal world I would have both (handbags, I already have two hands), but since I can’t, I choose the one I am going to get more use out of. But not the right price!!! I have been looking …unfortunately I haven’t found it yet. 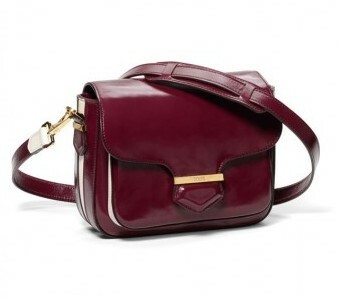 Furla Metropolis, Furla College, &Other Stories D-Ring, &Other Stories Shoulder bag, Cocinelle, Massimo Dutti Messenger. 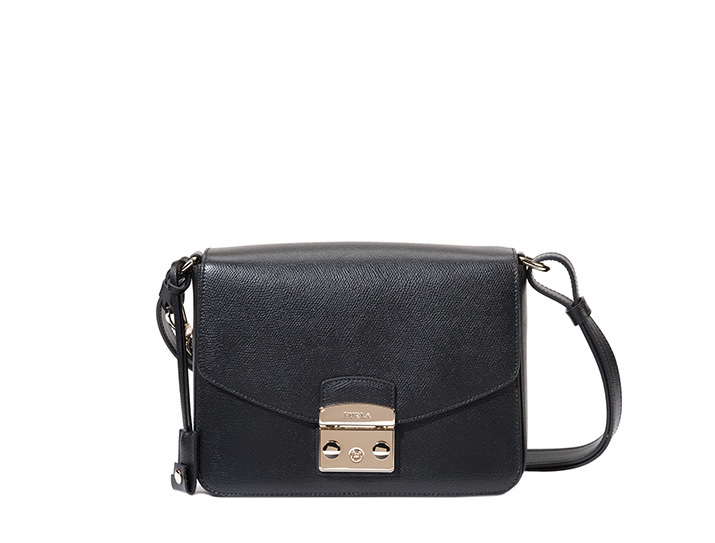 This entry was posted in Current season and tagged &Other Stories bags, autumn/winter handbags, Cocinelle, cross-body bags, Furla, Massimo Dutti bags, Saffiano leather, shoulder bags, structured bags, totes by stylepointofview. Bookmark the permalink.